الأهداف التي حققت للهلال لقب الدوري السعودي للمحترفين "فيديو كليب للبطل"
Watch MBC PRO Sports News Live TV Channel Online at News Tv Online. 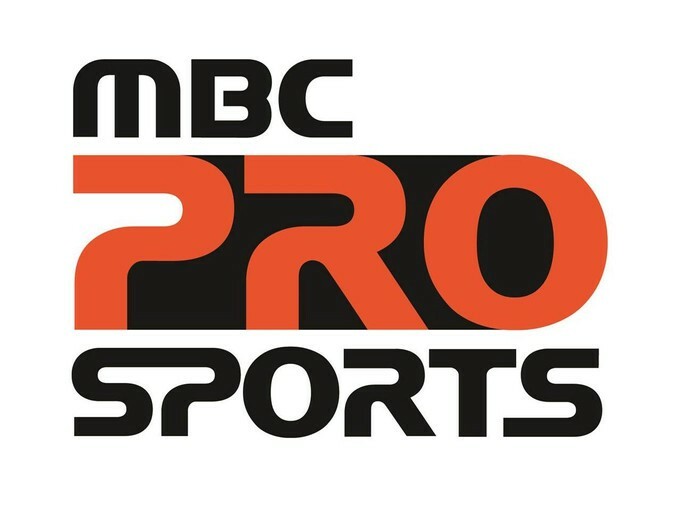 MBC PRO Sports News Live is a leading Arabic Sports News TV Channel. Watch it live streaming online from any part of the world.